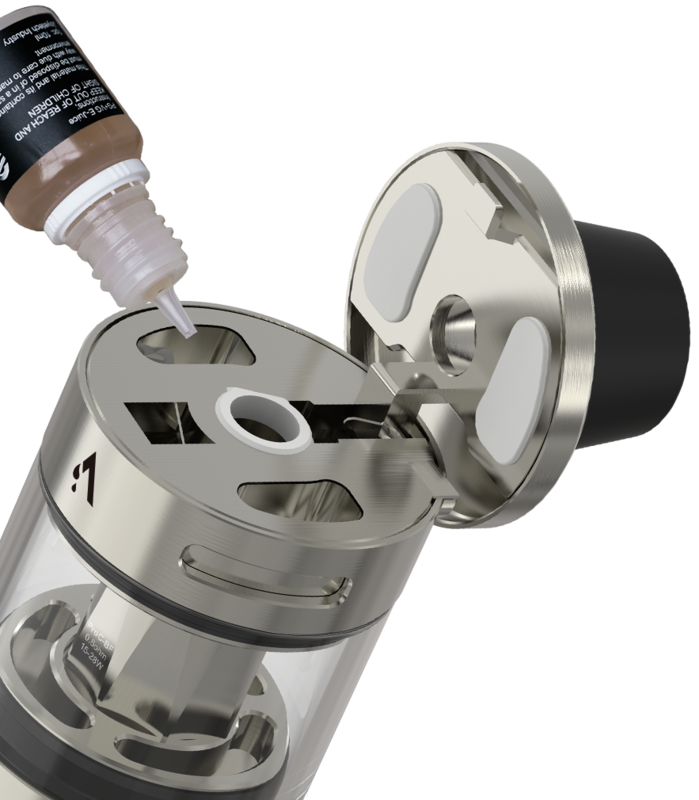 and flip to open filling system. 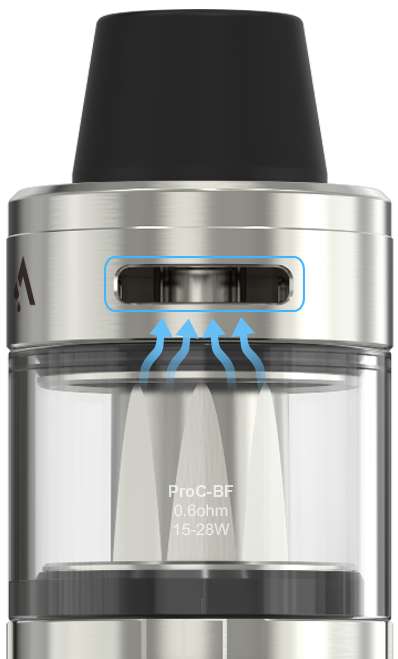 Being child-proof, close the airflow first then you’re able to open the top cap to refill. 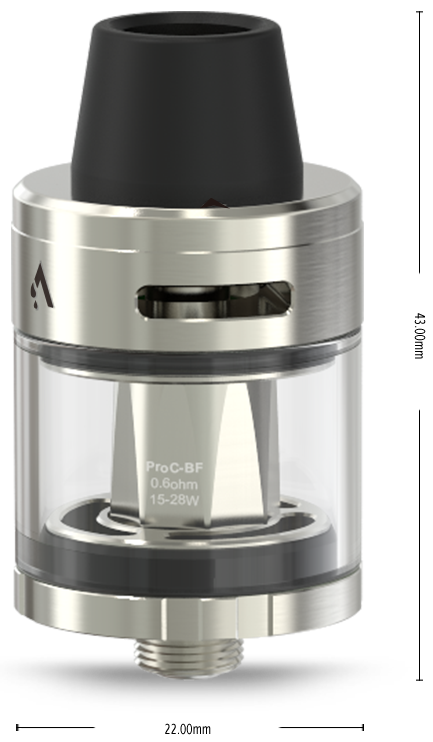 Having the new ProC-BF series head, it provides a more restricted draw for mouth to lung vapers and a pretty soft flavorful clouds. 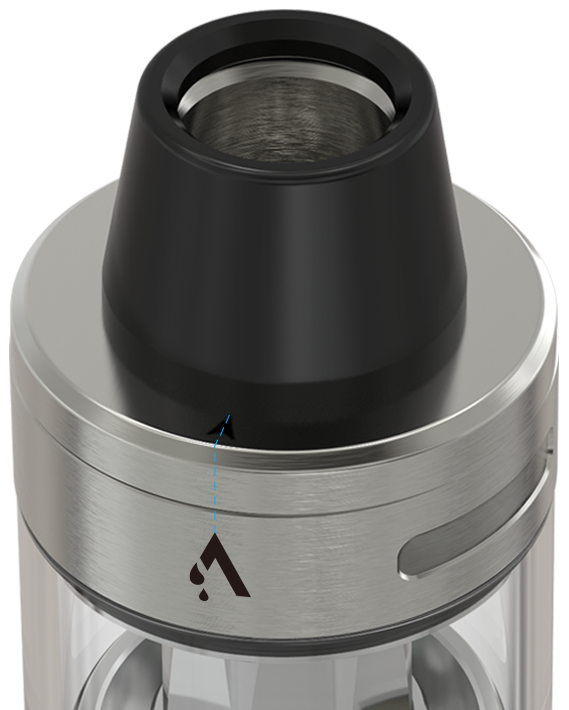 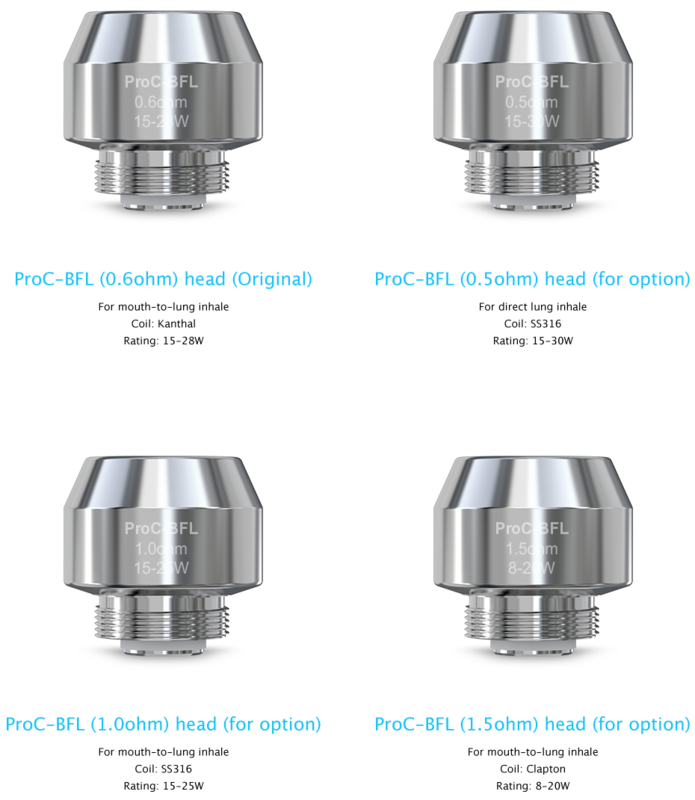 It is also compatible with normal 510 mouthpiece and has the special 2ml TPD version for your options as well. 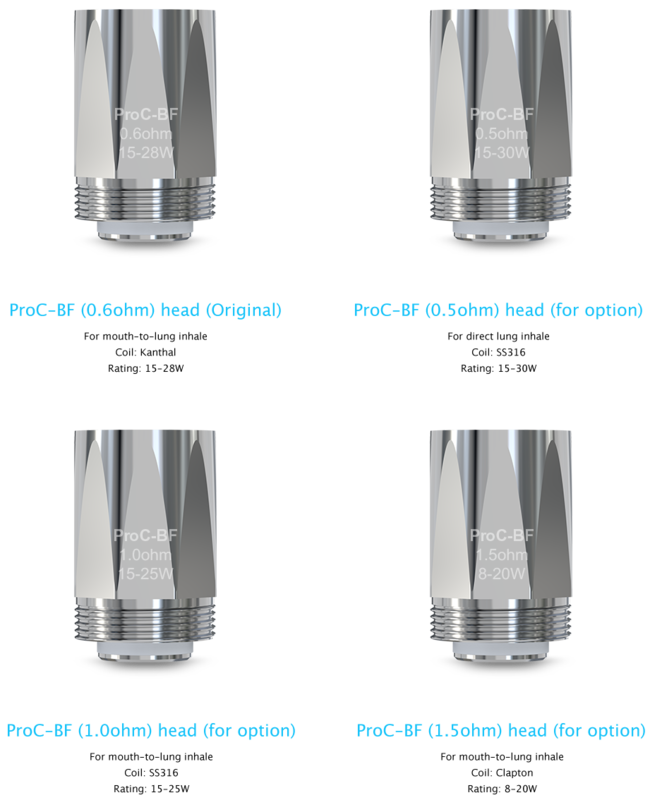 The new ProC-BF series head made of pure cotton was especially designed for mouth to lung vapors. 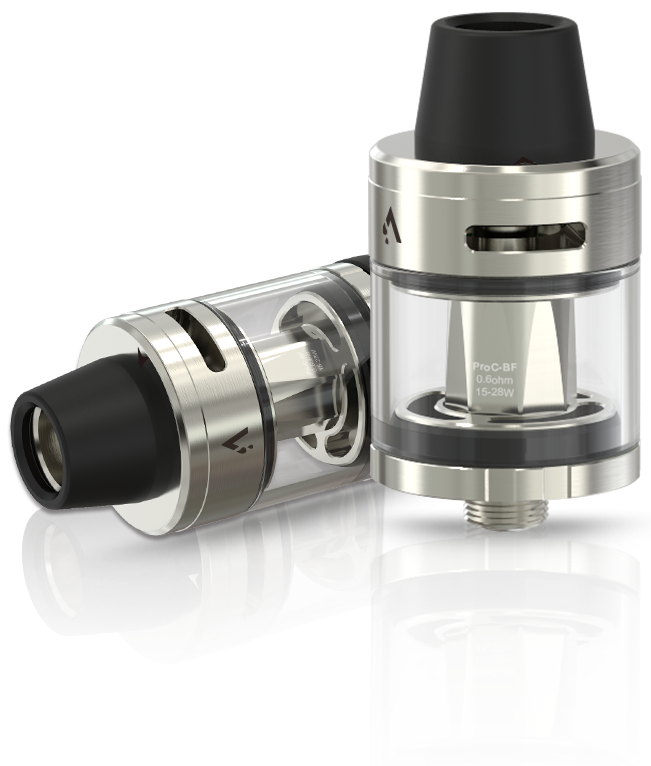 It produces a soft and purely flavored vapor. 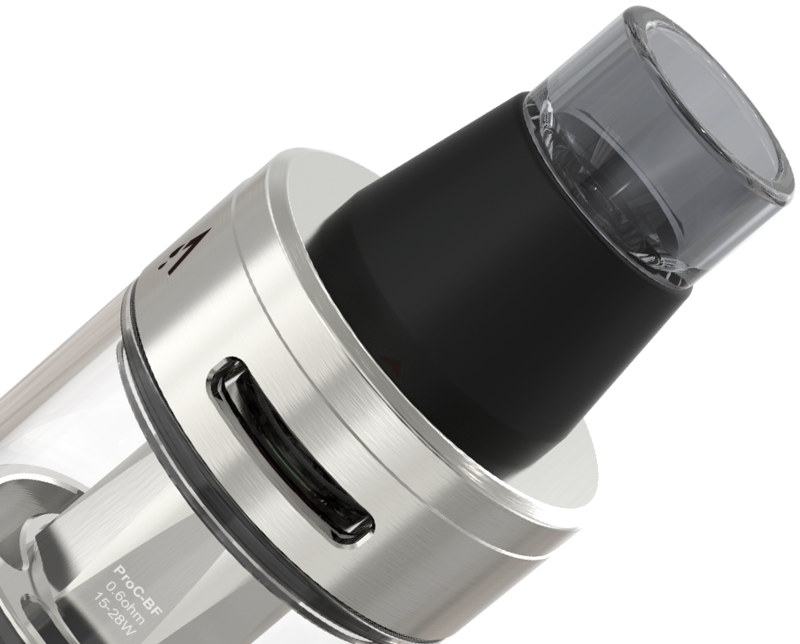 Meanwhile, it is also compatible with CUBIS/CUBIS Pro/eGo AIO series/eVic AIO/Elitar Pipe.